Toronto’s home sales figures for the first four months of 2018 are likely to make for disappointing reading as comparisons are made with the highs of 2017. That’s the warning from the Toronto Real Estate Board which says that, while sales are forecast to be lower overall this year, the decline will be more pronounced during the early months. A TREB survey from Ipsos shows that 26% of respondents do not think they will qualify for a mortgage under the tightened rules that came into effect at the start of January, although many will change their home choices rather than giving up on buying altogether. The OSFI rule change will have an effect though and through 2018 TREB forecasts softer sales resulting in 85,000-95,000 overall. Prices may also be subdued for the first part of the year but the forecast suggests a slight annual increase for the full year. 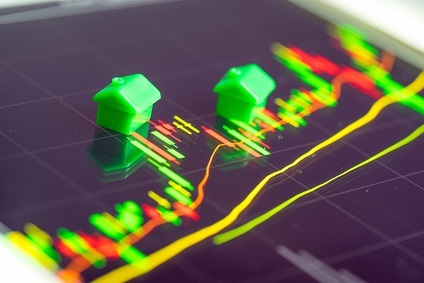 The forecast range for the average selling price in 2018 is between $800,000 and $850,000. This price growth is not expected to be uniform across markets. Despite the challenges of higher borrowing costs and government policies, TREB’s director of market analysis Jason Mercer believes things are in generally good shape. “Fundamental demand drivers promoting housing demand will remain in place in 2018, including immigration-driven population growth, job creation and low unemployment across a diversity of economic sectors,” he said.